It is low viscosity rust preventive oil formulated with highly refined light mineral base oil incorporating special anti-rust additives and oil film protection agent to provide optimum lubrication and excellent rust preventive performance. Conventional Rust Preventive Oil work on the principle of Contact Inhibition. If the oil film is damaged in handling, the exposed area catches rust, which quickly pervade to the areas beneath the oil layer. ANTCORE works on the principle of both Contact and Vapour Corrosion Inhibitions. As a Contact Inhibitor, It forms a film on the metal surface which forms an effective barrier between the metal surface and the atmosphere. ANTCORE is formulated in oil which continuously releases vapours in the air over the oil film. 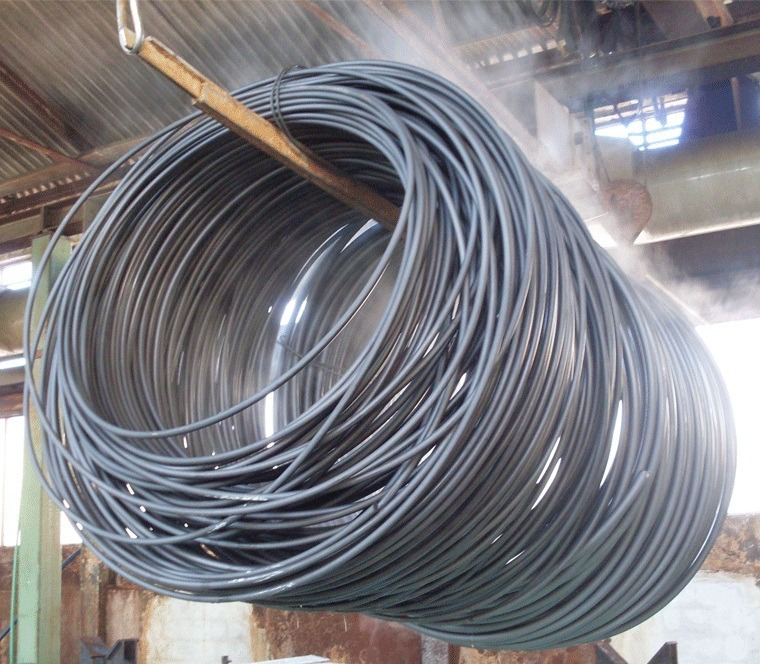 In case the oil film is disturbed in handling, the vapours released by the chemicals from the neighboring areas create a vapour barrier which protects the Metal surface. The vapours also migrate to the recessed areas of the component, where physical application of oil is not possible. 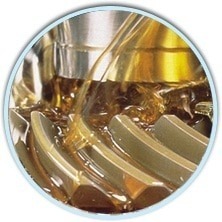 It provides optimum lubrication on all type of equipment and machine components. Effective rust protection under conditions of high humidity, water and dusty environment. Easily removed with hydrocarbon and water soluble cleaners. It can be applied with brush, dip and spray.